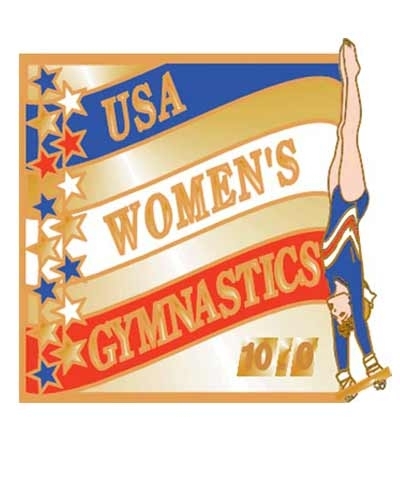 Championships Of The USA Video (VHS Format). The final competition before the Olympic Team Trials!!! The MAGNIFICENT SEVEN have passed the next to last test. Available In White Jacket Only.